A Harvard Medical School report on how exercise boosts energy confirms why many of us find it difficult to get going: it’s easy to lose fitness and much harder to rebuild it. The less fit you are, the more you feel the effort. The reality is, a sedentary person, when compared to an active one, experiences more fatigue, a higher heart rate and lower oxygen consumption when performing physically demanding tasks. 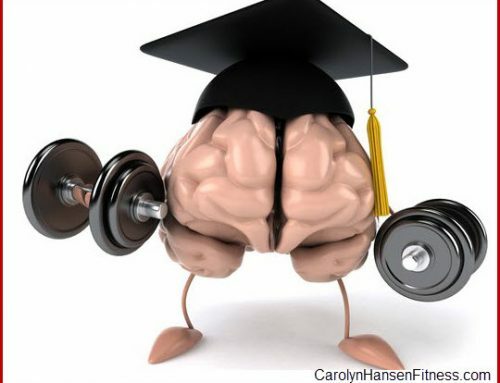 However, the link between exercise and energy can be counter-intuitive. When energy levels are low, you need to expend some to get some. But, you don’t need to work out to the point of exhaustion in order to experience the benefits. As you work out, your muscles burn more energy increasing mitochondrial function. Mitochondria are the cells powerhouse. They are organelles that act like a digestive system which takes in nutrients, breaks them down and creates energy rich molecules for the cell. Biochemical cellular processes are known as cellular respiration and many of these happen in the mitochondria. Your body’s oxygen-carrying capacity increases with regular exercise because it creates more capillaries, and by breathing more deeply and increasing your heart rate, you pump more oxygen into your blood. Exercise affects the levels of several hormones and other chemical messengers some of which control your mood. Working out helps you to get more refreshing rest by increasing the time you spend in deep sleep. Even if you have the same amount of sleep, the sleep of active people is more restorative and refreshing and they don’t wake up as often. Weight or resistance training done with adequate effort (High Intensity Interval Training) is the Number 1 way to keep your cells young more than any other. Benefits include: boosting your metabolism burning tons of calories in a quick amount of time (including after the workout is over), preserving muscle and boosting your aerobic fitness. But brand new research reveals that HIIT may have even more exciting benefits: keeping you young. As you age, mitochondria become less efficient, which is linked to insulin resistance and lower cardio-respiratory fitness, according to research. The HIIT program actually appeared to reverse the age-related decline in mitochondrial function and proteins needed for muscle building. You can’t ignore what research is proving, there’s no substitute for exercise when it comes to delaying the aging process. Proper exercise is key. 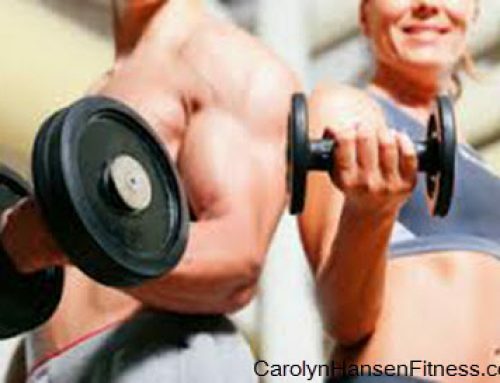 And, no exercise has more of an impact on your overall health and well-being than strength training exercise. And, combating the aging process isn’t only for seniors. The earlier we begin preparing for our later years, the better we can minimize their impact on us. 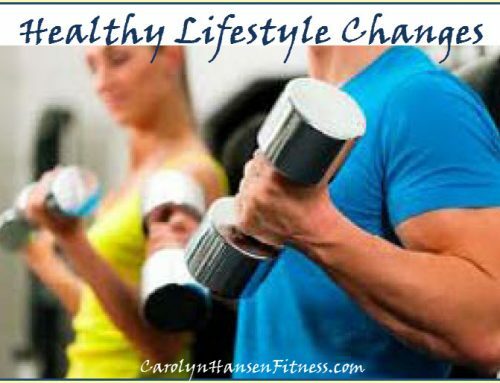 No matter how old you are, when you add proper physical activity into your life, you become trim and fit, reduce your risk for chronic disease, relieve anxiety and fatigue and regain the youthful enthusiasm and energy levels you need to live your life to the fullest. You’ll improve your endurance, your balance and increase energy levels, making you stronger, more flexible, healthier and fitter. At just 10 minutes in length, if you cannot find a way to squeeze this kind of effective workout into your schedule every other day, it’s likely there’s not another one in all existence that could take it’s place. After all, most things can only be made so simple before they just cannot be made to work at all! Project Me Finally Fit sandbag kit.